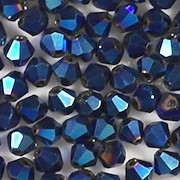 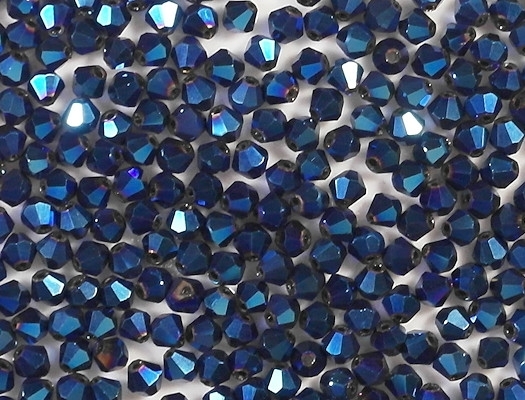 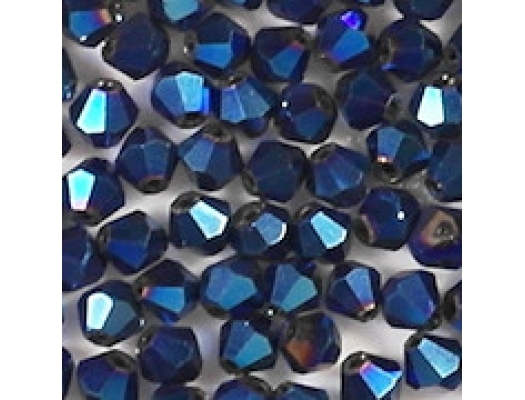 Colors/description: Opaque dark metallic blue. 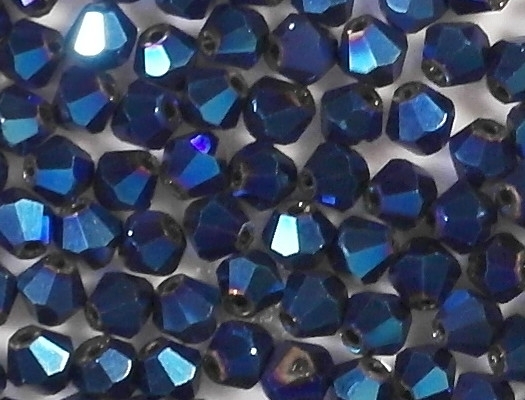 This is one of those rare cases when the actual beads look better than the picture. 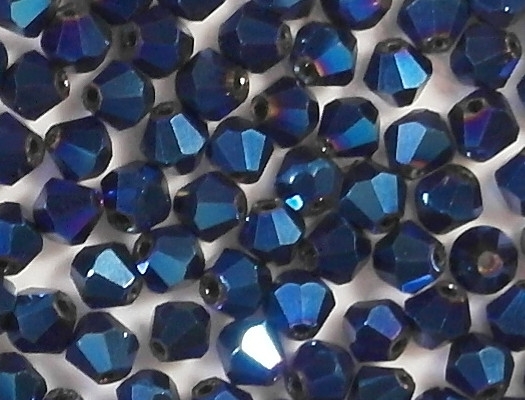 I like these beads very much.